I hope you are doing well as we embark on another school year. 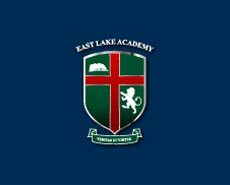 Again this school year, East Lake Academy will have a Math Club. The Club is open to students in 6th through 8th grades. The Club will meet generally every other Wednesday from 12:00 to 12:30 in the Math/Science Room. The first meeting takes place on September 7th. The purpose of the Math Club is to improve/develop critical thinking skills and, of course, have some fun doing it. 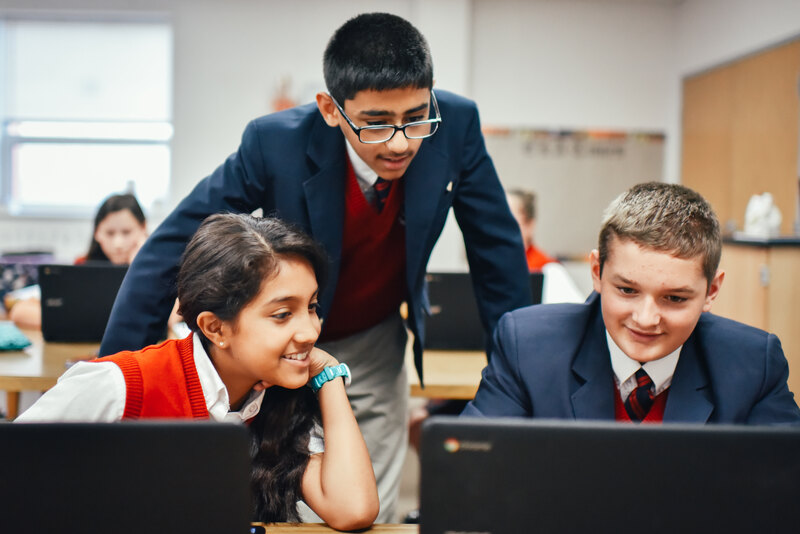 There will also be three competitions for the Illinois Council of Teachers of Mathematics and four competitions for the Catholic Math League throughout the year. These competitions are taken in school during Math Club time. Although Math Club members are encouraged to participate in these competitions they are not required and non-Math Club members can participate. I will be the faculty lead of the Math Club assisted by Miss Mendoza. If you would like your daughter/son to participate in the Math Club, please click on the attached permission slip and return it to me as soon as possible.